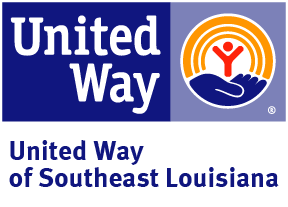 RETIRE UNITED is United Way of Southeast Louisiana’s signature donor network for retirees. 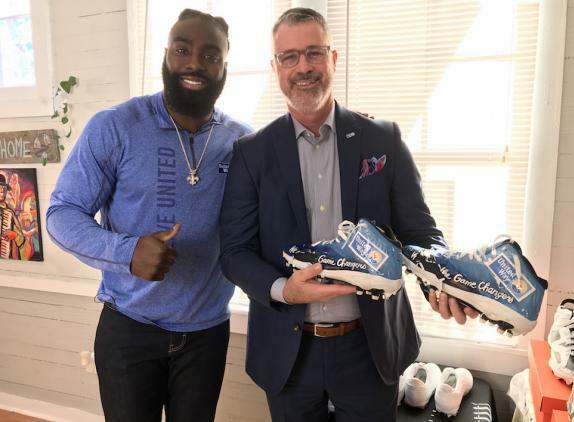 Through these retirees’ experience and expertise, they will directly contribute to United Way’s mission of eradicating poverty in Southeast Louisiana. 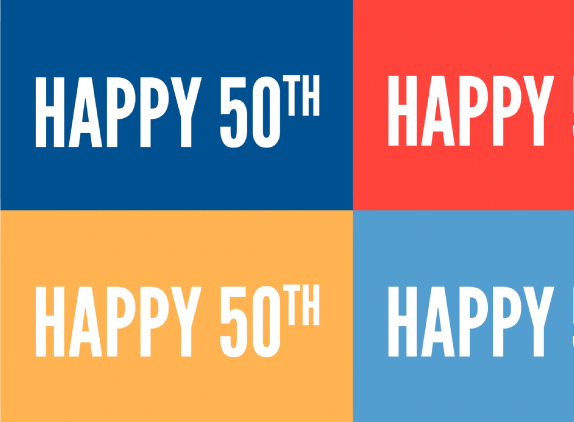 With 10,000 Baby Boomers becoming eligible for retirement every day in the US, United Way SELA recognizes the opportunity to keep these productive citizens engaged as a valuable community resource for the Personal Wellness and Vibrant Communities frameworks of our Blueprint for Prosperity. RETIRE UNITED will mobilize the invaluable resources of our community’s retirees. 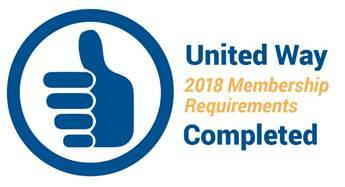 RETIRE UNITED members are individuals, either retired or soon to retire, who recognize the important role volunteerism and philanthropy play in strengthening our community and remain involved in United Way’s fight against poverty after retirement.